We operate three educational and rejuvenating retreats, annually. 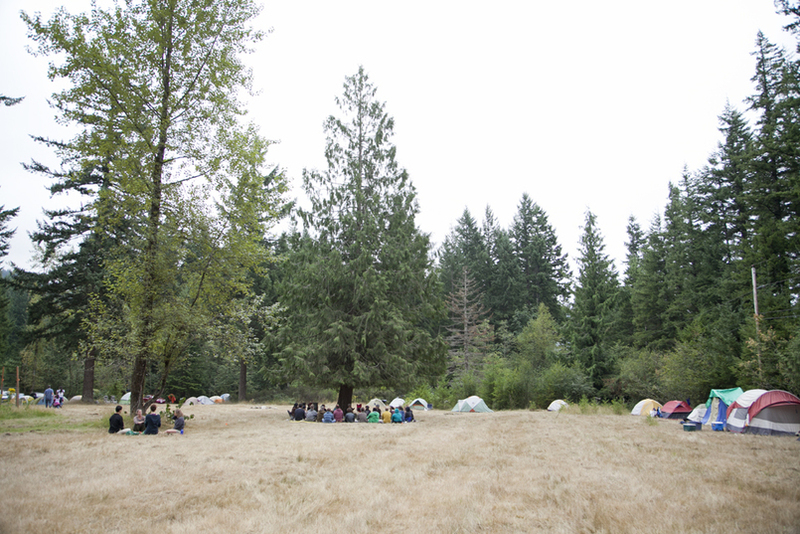 The Revival in Washington, the ReVitalization in Oregon, and the Restore the Vis in California are multi-day camping experiences planned and coordinated by students and health professionals. All the retreats were born from a desire to understand naturopathic medicine at its deepest level - experience. Each year the events provide a venue for experts to share their wisdom. The event draws all generations of the community from near and far to revive themselves, the community, and our understanding of nature and healing. This will be the 7th annual Revival Retreat. It is a nature cure-oriented retreat. The project is led by students in the Doctorate of Naturopathic Medicine program at Bastyr University. This will be 7th annual Revitalization Retreat. It is a nature cure-oriented retreat. This project is led by students in the Doctorate of Naturopathic Medicine program at the National University of Natural Medicine. This is the 5th annual Restore The Vis Retreat. It is a nature cure-oriented retreat. This project is led by students in the Doctorate of Naturopathic Medicine program at Bastyr, San Diego.